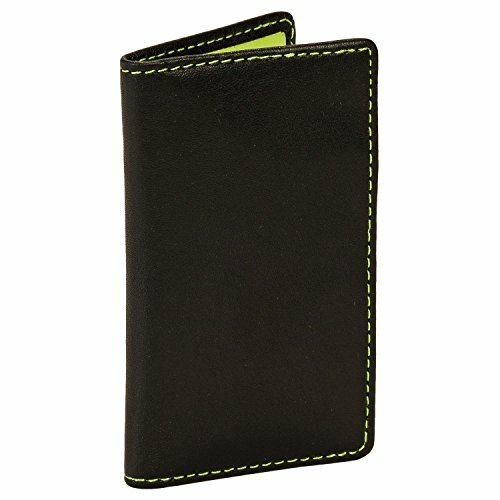 This business card case by Royce is made out of leather and features 2 slots that hold multiple business cards. Perfect for the minimalist who wants their business card case to do what a business card case is supposed to do: hold business cards! Measures 2.25" x 0.5" x 4"